The photo shared on social media by Mrs. Sally Akua Amoakoawaa Oteng best known as Akua Ghana Most Beautiful, the 4th wife of the multimillionaire, Dr. Kwaku Oteng has led her fans and followers to believe she is already pregnant with her 3rd child. 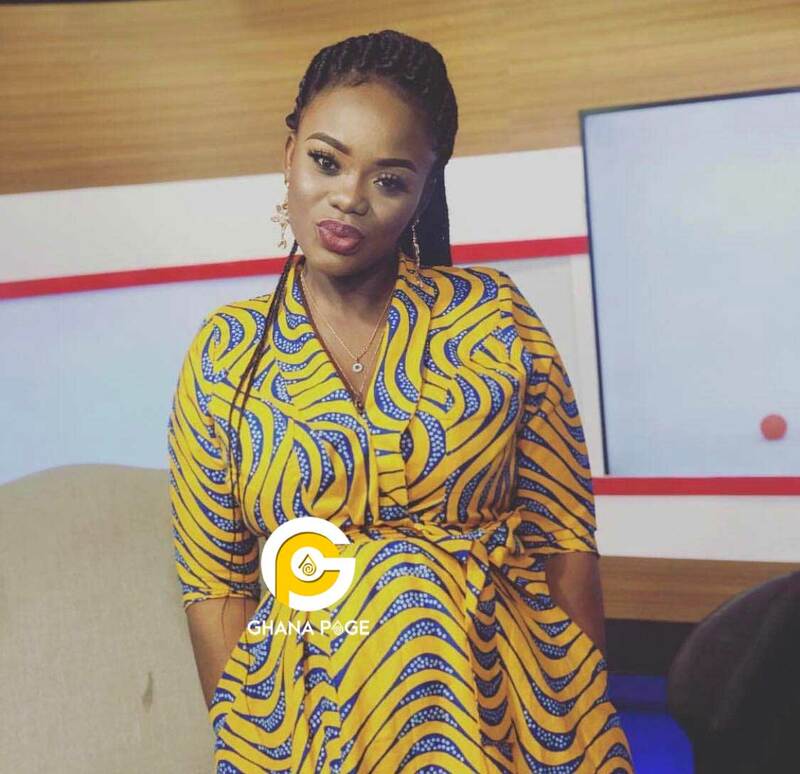 In the photo uploaded by Akua Ghana Most Beautiful to promote her program on Angel TV, owned by Dr. Kwaku Oteng and managed by herself, the beautiful lady tried as much as she can to hide her baby bump but her fans saw through her easy enough. Even though Akua Ghana’s Most Beautiful applied some makeup to seemingly distort her pregnancy looks, she looked pale and her fans could easily still see her condition. Before she even admits or denies the speculations, congratulations have begun to pour in from her followers on Instagram. Akua already has 2 handsome boys for the rich old man. She was the first among all the wives of the rich man to give him a son. Because of that Ghpage.com understands the man does not joke with her at all. 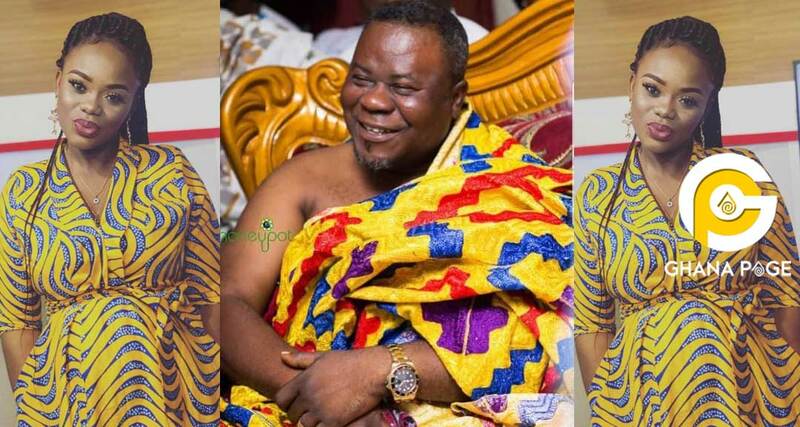 The post 4th wife of Dr. Kwaku Oteng; Akua GMB pregnant with 3rd child appeared first on GHANAPAGE™.